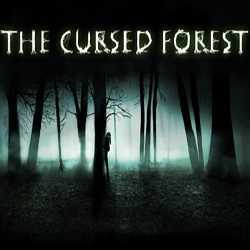 The Cursed Forest is an Adventure game for PC published by Noostyche in 2019. Discover the secret in an eye-catching jungle with patience! You will be unfolding mysteries lying in a dangerous but beautiful forest where any wrong step will equal to your death. 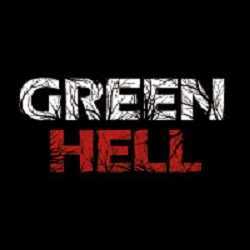 Green Hell is a Simulation game for PC published by Creepy Jar in 2018. Survive in the depths of a nightmarish environment using your intuitive! You are thrown deep into the emerald and impenetrable Amazonian rain forest. 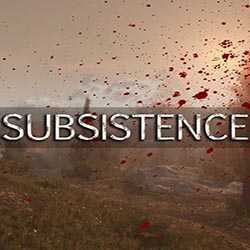 Your goal is to survive in the depths of a nightmarish environment using truly intuitive means to escape.